An IMF report says that growth in the Islamic Republic of Iran is projected to be 0.6 percent in 2015 and 1.3 percent in 2016. The International Monetary Fund (IMF) has forecast the Iranian economy to grow in the years to come. The latest report released on Tuesday also expects economic growth in the Middle East and North Africa to drop by 1 percent to reach 2.9 percent this financial year. The IMF blamed this mainly on the slide in oil prices as well as regional political conflicts. 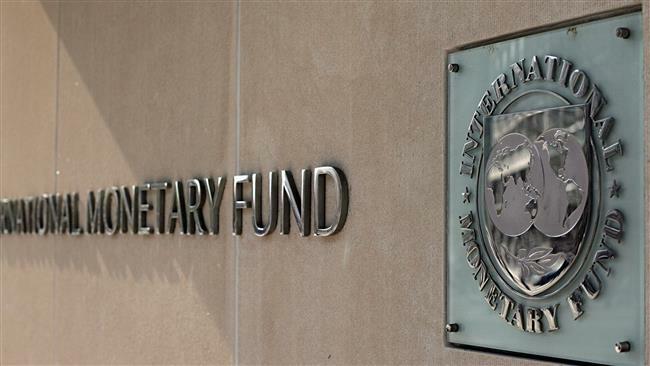 The IMF believes oil-exporting countries should implement new programs to meet the reduction in crude prices and search for alternative financial incomes. The report said that growth remained tepid across the Middle East, North Africa, Afghanistan, and Pakistan last year, and only a modest strengthening is expected this year.